WhatsApp was bought over by Facebook for $19 Billion. After the purchase, a portion of their users jumped ship (for various reasons) to other messaging platforms. Among the few that gained more attention is the Telegram Messenger app. I’ve been using Telegram for about a month now. Prior to the $19B event, not many of my contacts have got it installed. Today, I get at least 5 notifications about contacts installing the app. Yes, it tells me whenever a contact installs it. Of course, you can disable the notification. If you are like me, then you would probably like Telegram because it also runs on your PC. 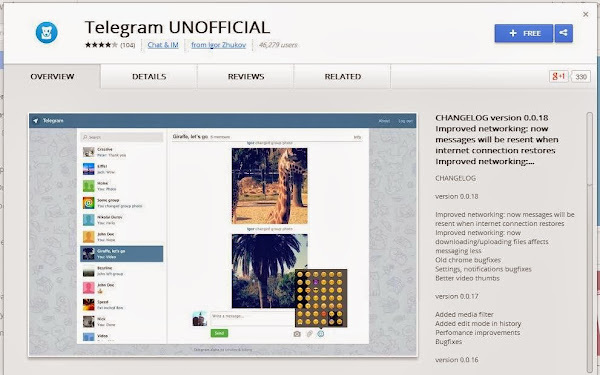 You can install the Telegram Desktop App or the Webogram Chrome App. Do note that both are still Alpha and Beta versions. The Chrome App is called Webogram. You can get it by clicking here. Next, click on the FREE button and the app will be installed on to your PC as a Chrome App. 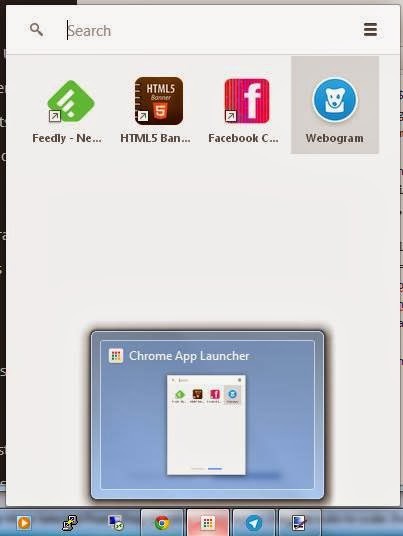 Once installed, the app is available via the Chrome App Launcher. At first launch, you will be prompted to enter your phone number. You will then receive an SMS containing the Telegram code to be entered next. Once you’ve entered the SMS code, you can then use Telegram Messenger on your PC. Well, there you have it. You now have Telegram installed on your PC ready to rock and roll. 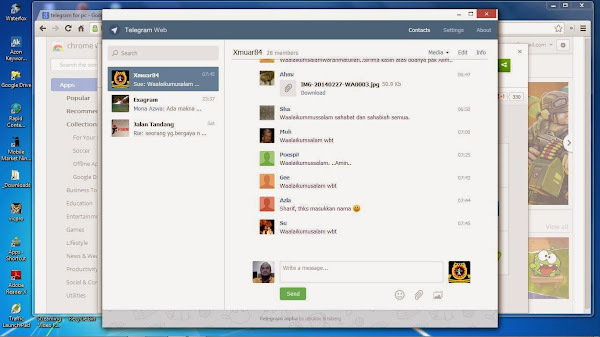 You can now send a “telegram” from your PC. If you don’t use Chrome and don’t want to install it on your PC, then you can install the Telegram Messenger Desktop app instead. With the Telegram App, you don’t need to have an android emulator like BlueStacks App Player. Of course, if you already have BlueStacks installed, you can then go to Google Play store on your BlueStacks and install Telegram within BlueStacks. Did you find this article helpful? If you did, maybe it will help others too. 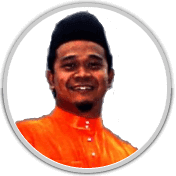 Care to share this out to your friends?